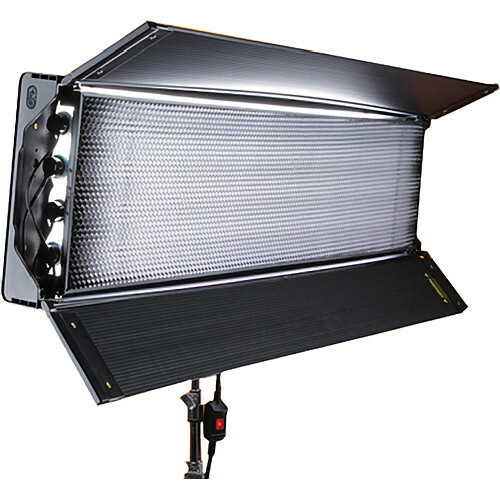 The F&V R720S Bi-Colour LED Ring Light from Panny Hire. 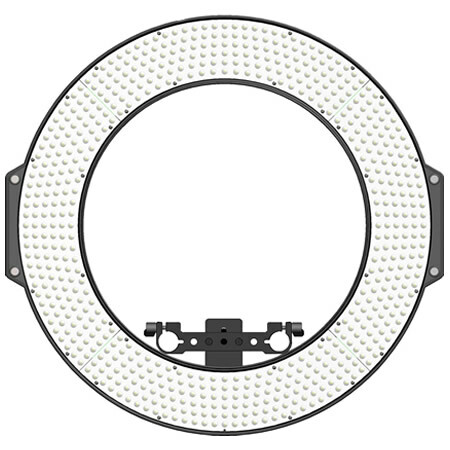 This is hands-down the nicest LED Ring Light we have ever used. It is a high quality, European built Bi-Colour LED Ring Light, featuring dial-in controls of brightness and colour temperature Kelvin from 3200K to 5600K with integrated LCD display, but it has a feature set of much more than that. 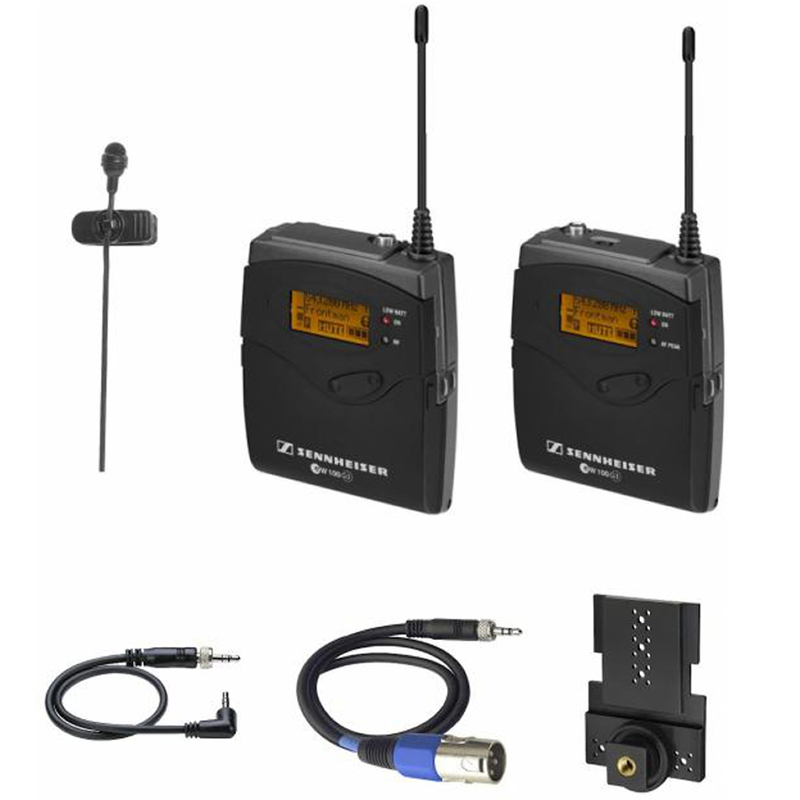 It can be powered via a DC mains supply or Sony NP-F batteries (we supply 4 x batteries). 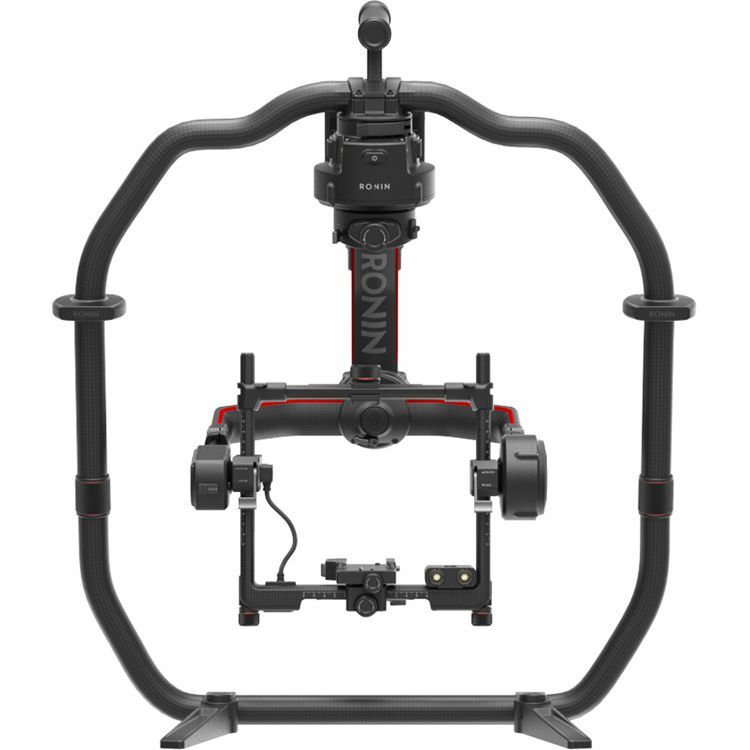 The R720S can be mounted on a light stand via a regular 5/8″ male spigot (it is bright enough to be used as a regular LED panel), it is also supplied with a 15mm LWS rail/rod mount, so you can mount it directly to your camera rig. 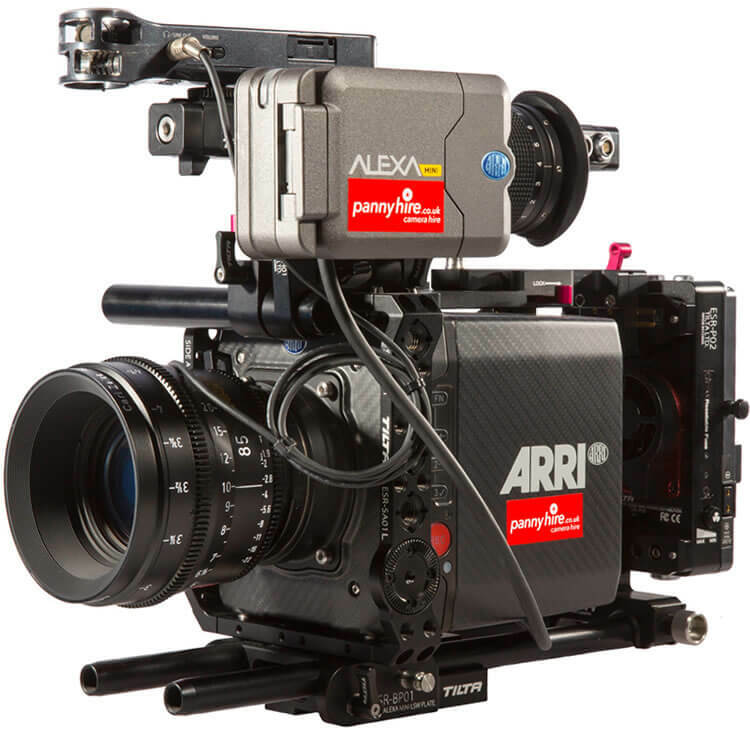 Also included is a Milk Frost Diffusion Filter and Soft Carry Case. 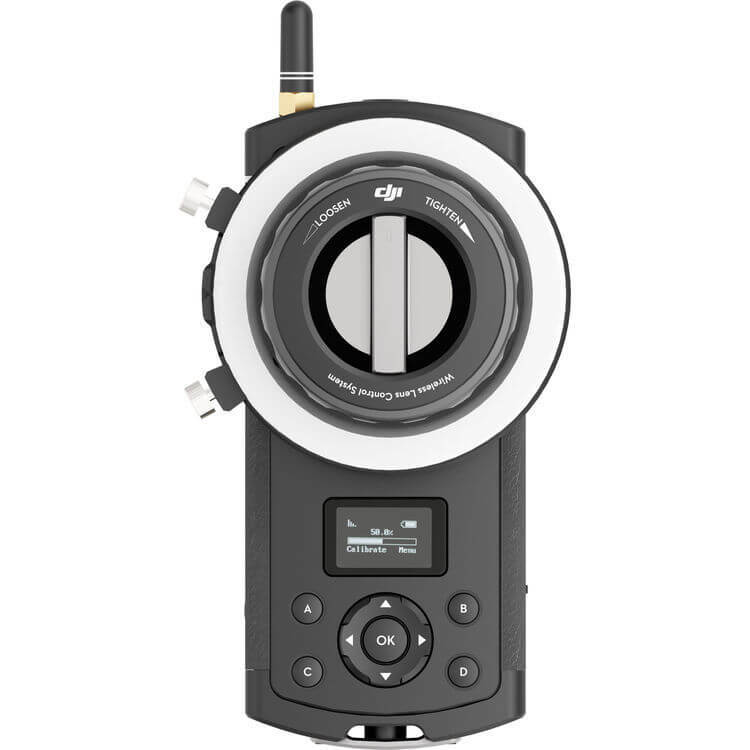 The R720S Bi-Colour Ring Light creates a very soft wraparound catchlight, perfect for glamour or concert shoots; a soft key light. 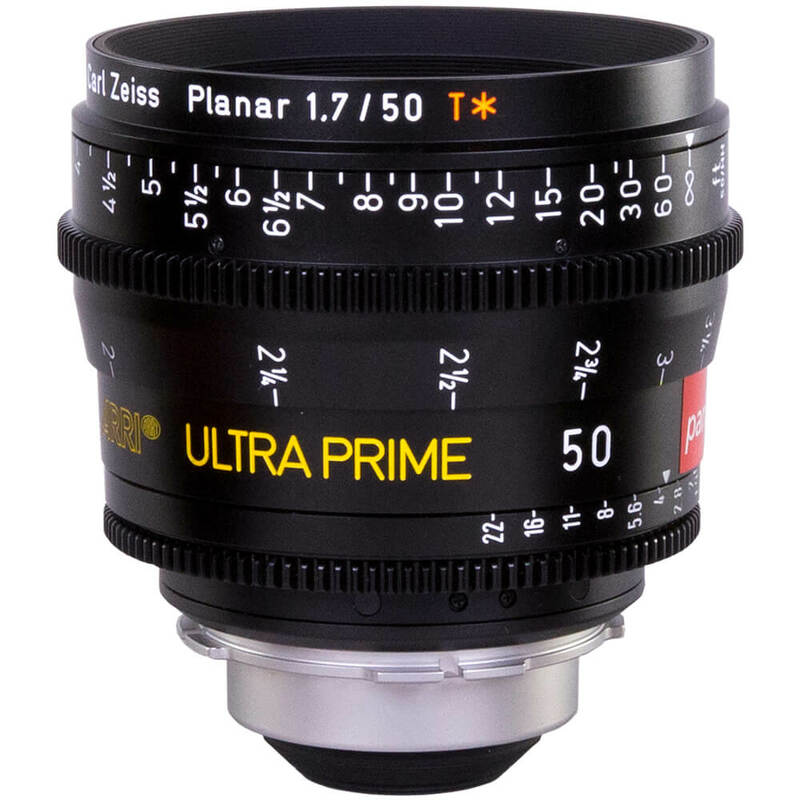 The diameter is large at 290mm so even the largest of Cine lenses will fit without an issue.